One way to truly understand the culture of a place, you need to look and admire its architecture. 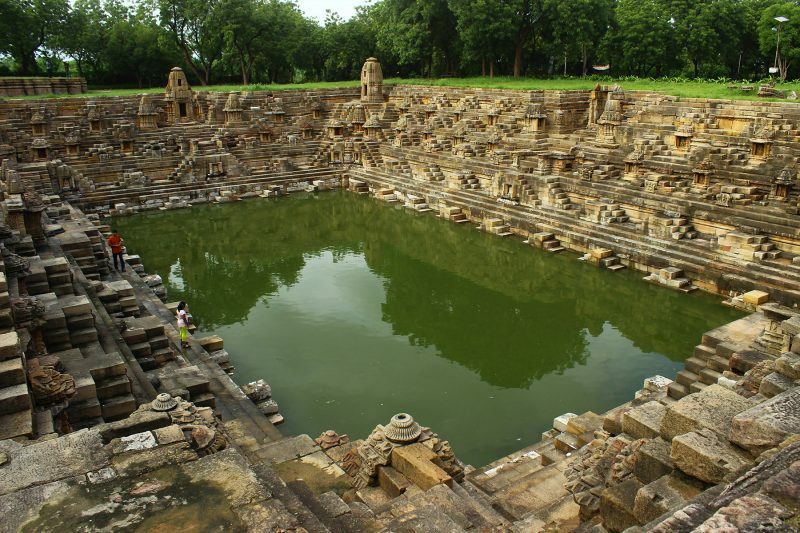 To understand how people in the 1st Ad century faced the problem of water scarcity, you need to have a look at some of the well preserved stepwells of the country. 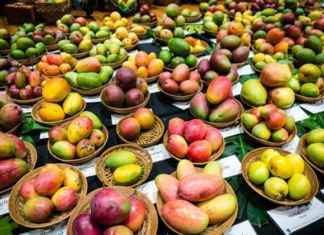 They are archives that require recognition for their beauty that comes from a scientific origin. They were not only a source of drinking water but were also cool sanctuaries for bathing, meditation and praying. 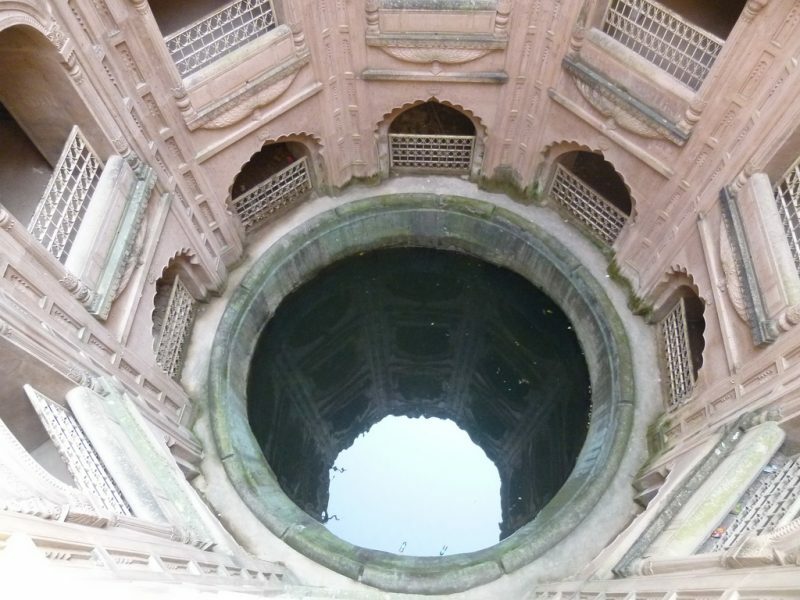 Situated near Jaipur, it is one of the most breathtaking stepwell. Chand Baori is a four-sided deep structure with a glorious temple on one face. The well was dedicated to the goddess of joy and happiness, Harshat Mata. The baori gained popularity after being seeing in a lot of Bollywood movies. 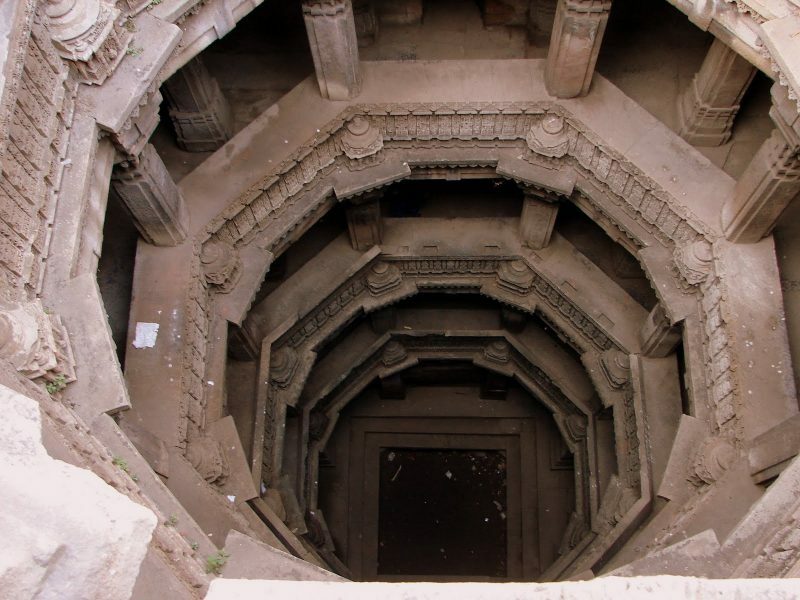 The well is situated 18 km north of Ahmedabad. 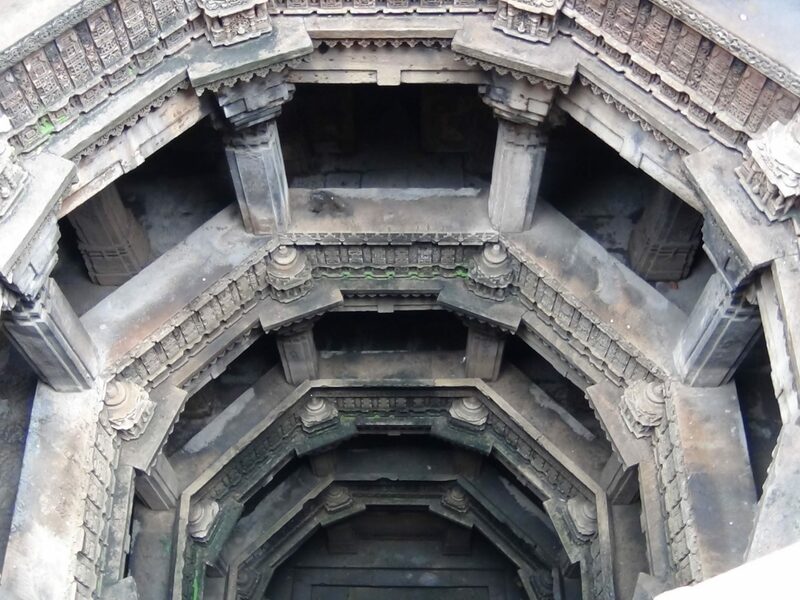 This stepwell is famous for its richly documented history about the tragic love story, which is carved on a wall inside the structure in Sanskrit and Pali. According to the story, in 1499 the king of the area was brutally killed, leaving the beautiful queen broken from inside. Mohammed Begda, the conquering king, fell in love with the grieving queen. She demanded him to complete the construction of the well that her husband had started in return for her hand in marriage. He agreed to the condition and got involved in building the beautiful well. After the completion of the well, the queen was asked to honor her promise. When she came to examine the work, she said her prayers and jumped into the depths, and took her own life. 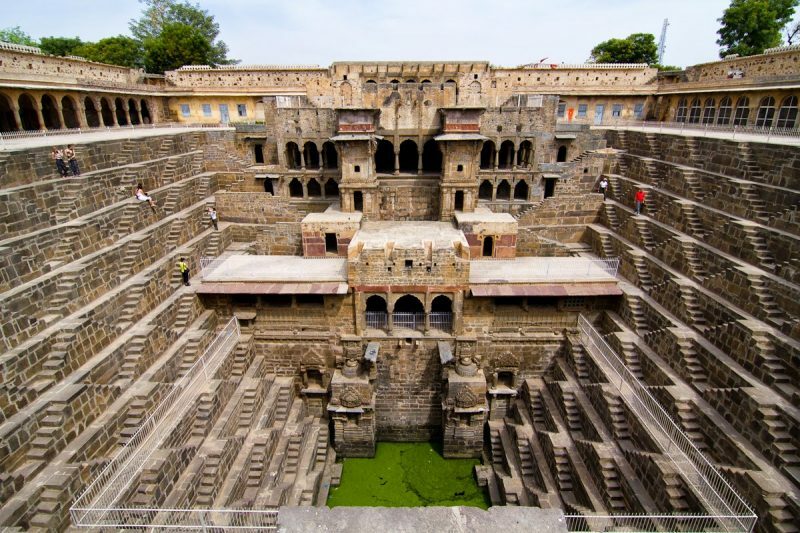 Located in a small city of Bundi, this well is called “The City of stepwells” for having more than 50 wells in and around the city. Constructed in 1699, by the rejected second wife of the king, who diverted her mind by taking up public projects and built nearly 20 wells. 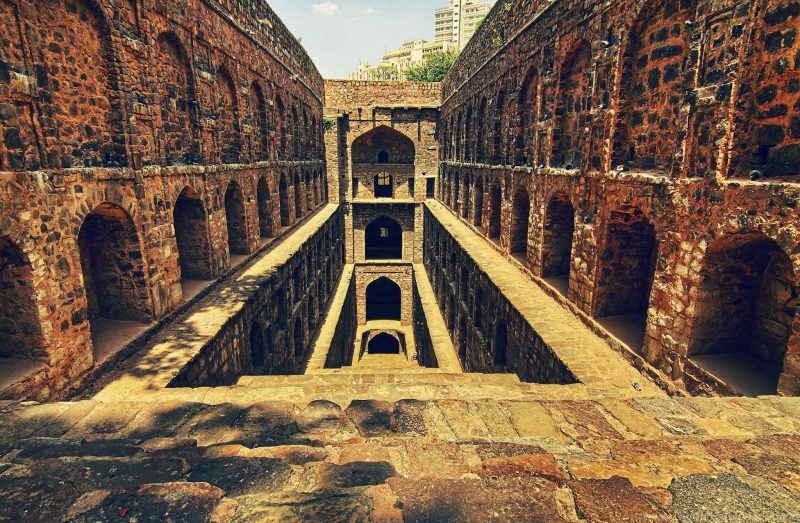 Located close to the Jantar Mantar observatory, this well is deep and rectangular in shape. The well has suddenly gained appreciation because of the cultural and architectural pride that it holds. 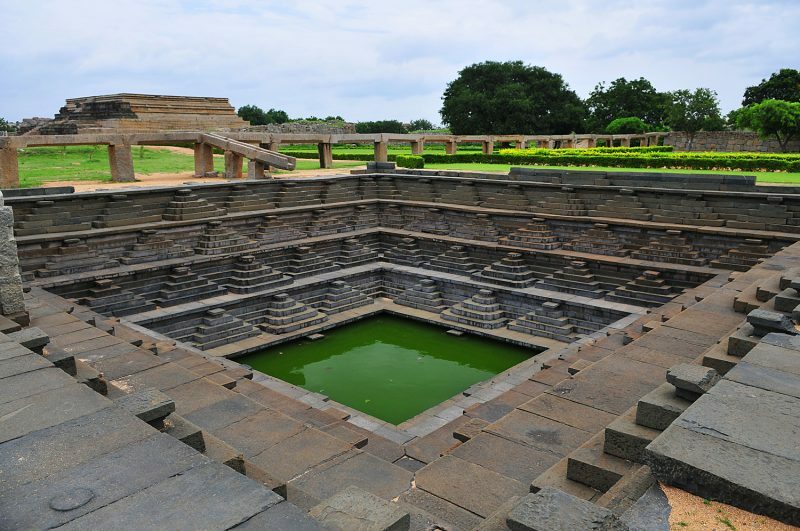 In the lost city of Vijayanagara, there sites a 15th century stepwell, with four symmetrical sides which tell us tales of the Vijayanagara dynasty. This 9 storey underground structure was built in 1760. Constructed by the Rajas of Neemrana, today it’s being transformed into a crafts haat. Located in Bara Imambara complex, the grandest building of the city. It also includes the Asfi mosque and a labyrinth (bhul bhulayah). 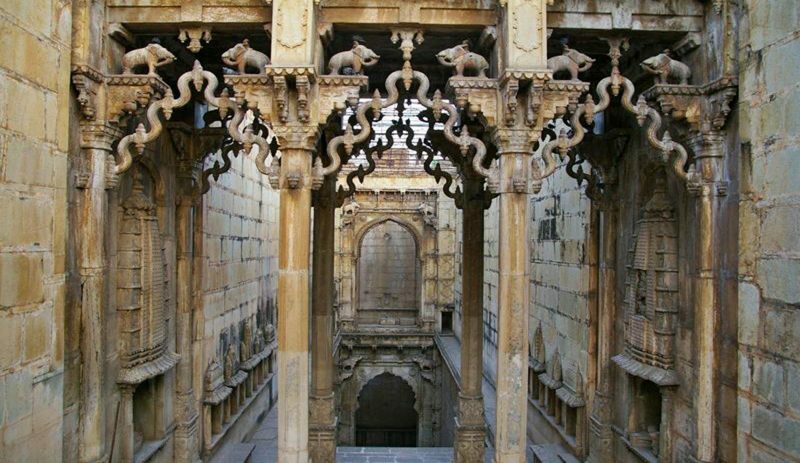 One of the most professional stepwells that carefully preserves many shrines. One of which shows Lord Vishnu reclining on a wounded serpent. 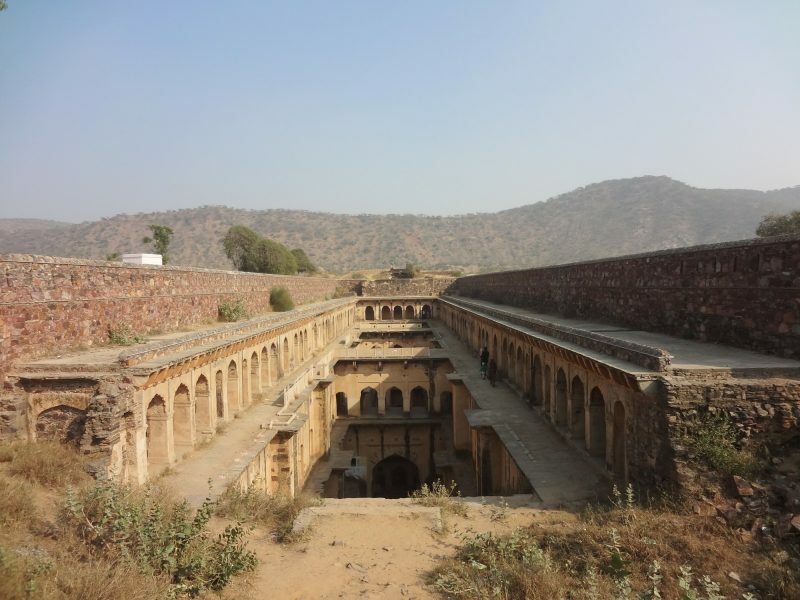 Situated in the Mehrauli Archaeological Park with 100 historically significant monuments, it features highly in the cultural heritage of India. Is five-storey deep with octagonal subterranean pools which was commissioned under the Islamic authority using Hindu artisans. 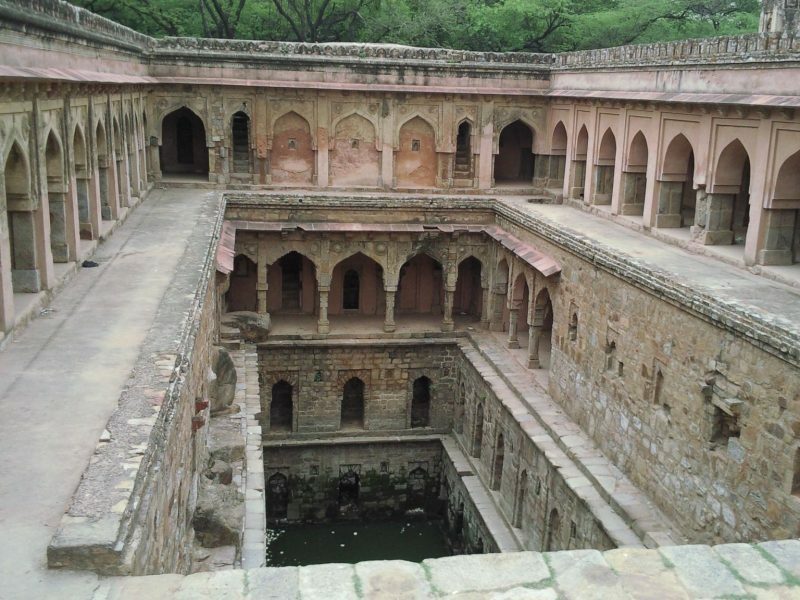 Whether you call them vavs or baori, these wells will definitely enamour you with their history, beauty and grace.